This March, the Harbinger Wars are heading north for the largest comic book and pop culture convention in the Pacific Northwest! Valiant is proud to announce its debut appearance at Emerald City Comicon (ECCC) on March 1-3, 2013 in Seattle, WA – and we’re bringing along a boatload of free swag, show exclusive products, and special guests to celebrate! 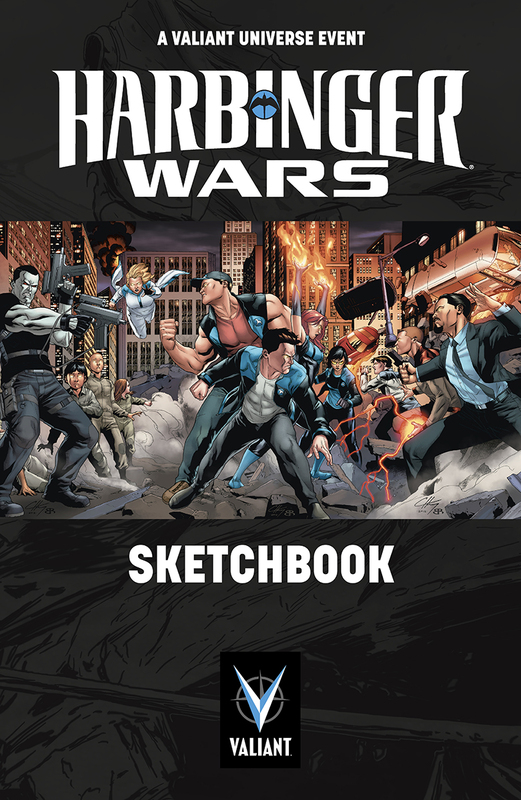 Visit Valiant at Booth #2008 all weekend long to get a sneak peek at the future of the Valiant Universe inside the pages of theHarbinger Wars Sketchbook – a FREE first look inside the biggest Valiant event of the summer! Plus, for the first time ever, Valiant will also be debuting new Shadowman logo t-shirts for sale, alongside a complete selection of Valiant comics, trade paperbacks, hardcovers, and blank convention-only flip books! And, to find out everything you need to know about the Valiant Universe in 2013, join us on Sunday, March 3rd at 12 noon in Room 3AB for the Valiant 2013: Harbinger Wars and Beyond panel! 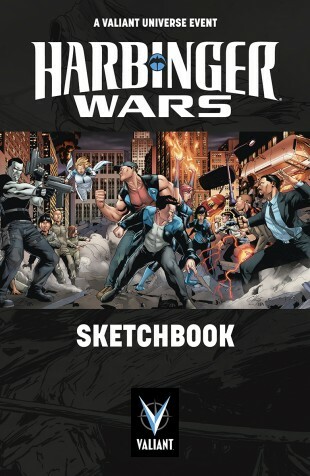 With the opening shot of Harbinger Wars only weeks away, get ready to discover the secrets that will put Harbinger and Bloodshot on an inescapable collision course – directly from a panel of Valiant insiders, including incoming Bloodshot penciller Barry Kitson, X-O Manowar artist/inker Stefano Gaudiano, Valiant Publisher Fred Pierce, and Valiant Chief Creative Officer Dinesh Shamdasani! We’ll see you at ECCC!